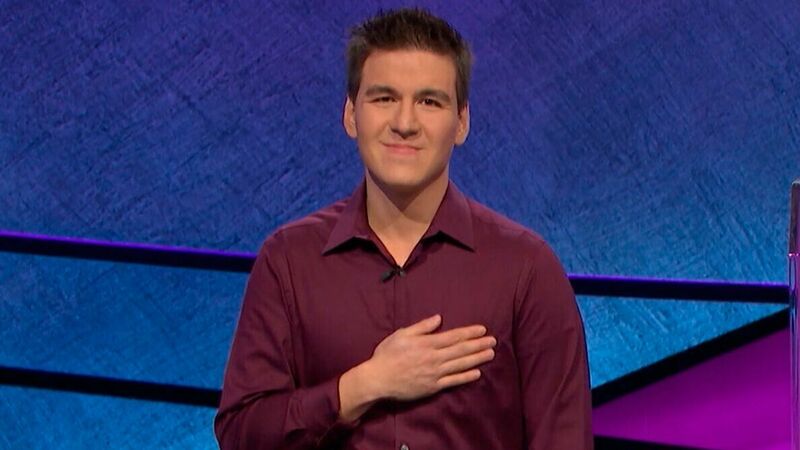 Professional sports bettor James Holzhauer continued his amazing run on "Jeopardy!,"winning his 14th straight game to become the second player ever to top $1 million during a daily run on the show. Kyler Murray is the betting favorite to be selected No. 1 overall in the NFL draft, but there is a wide discrepancy in the odds. 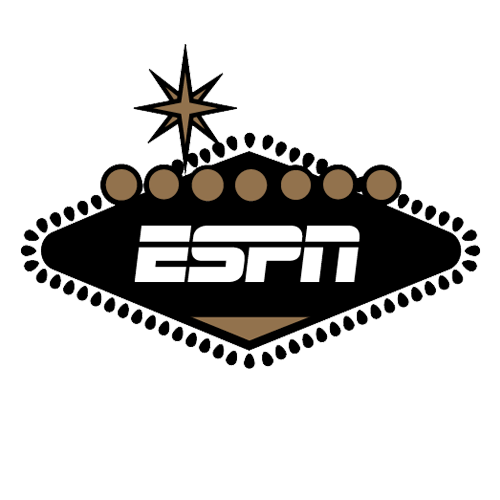 Where and when will Dwayne Haskins be picked? Here are some props being offered for the upcoming draft. Houston and Golden State haven't advanced yet, but the SuperBook already has posted a Round 2 series price. The Warriors are -360 favorites, with the Rockets at +280. Professional sports bettor James Holzhauer is destroying "Jeopardy!" Alex Trebek is impressed, and so are we. We'll track this 'til the end. With the 145th Kentucky Derby approaching, Bob Baffert-trained Roadster is now a co-favorite with Omaha Beach at 7-2. Here are the full odds for every horse.